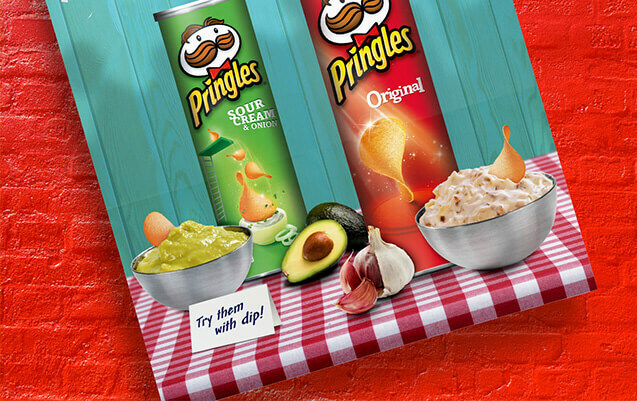 We were briefed to create a new and exciting campaign to encourage new consumption opportunities for Pringles. 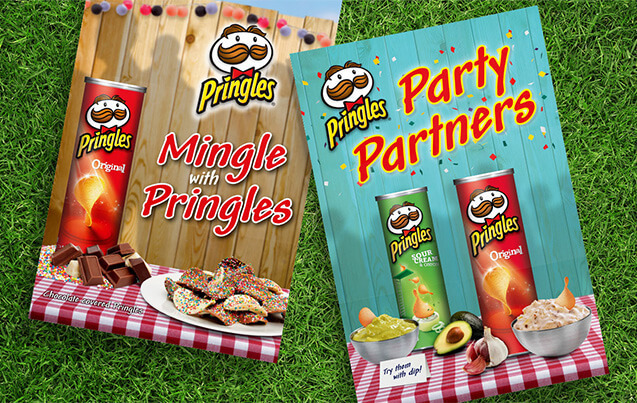 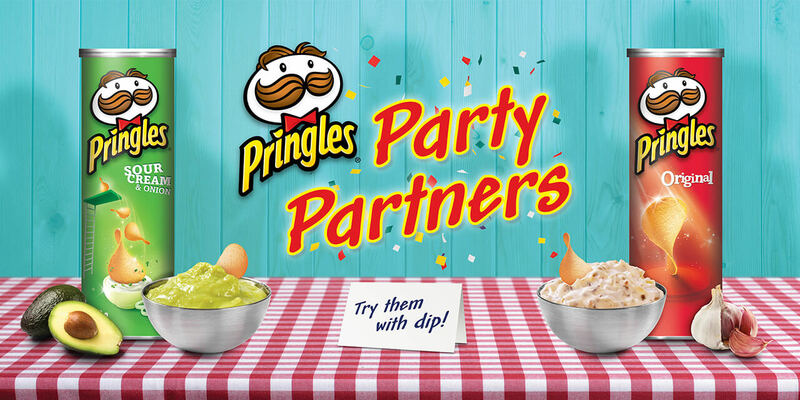 We utilised existing brand guidelines with a twist to showcase the sharing party aspect of Pringles. 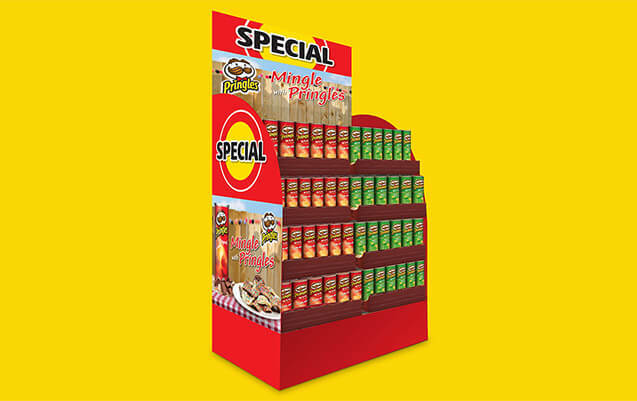 We developed a key visual design to suit a busy in-store environment that was adapted for print advertising and point of sale. 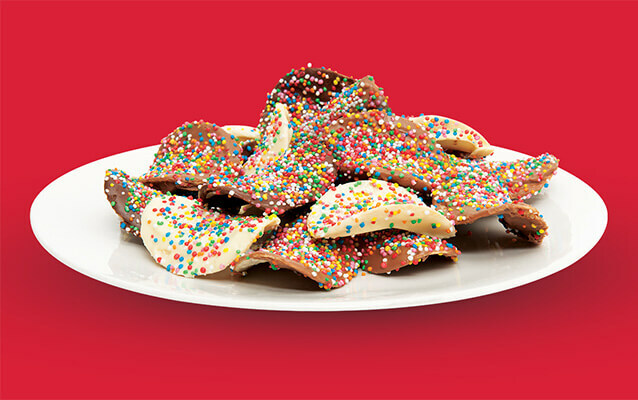 Photography was also part of the overall client brief which we executed as well. 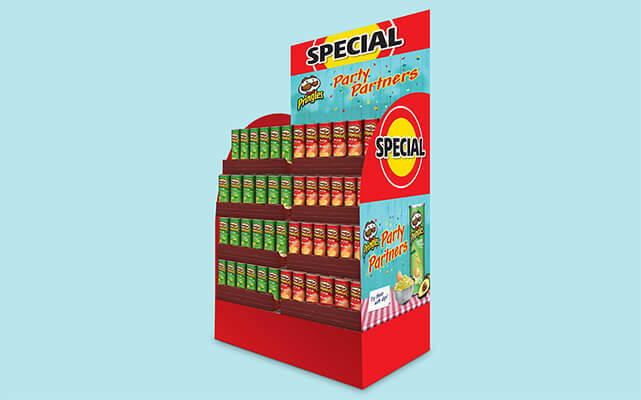 Project Scope: Art Direction, Key Visual Adaption, Key Visual Creative, Photography, Point Of Sale Design, Point Of Sale Production, Social Media.